This photo is from the beautiful wedding of Liza and Andre. Photos from Liza and Andre have been published in Today's Bride Magazine. 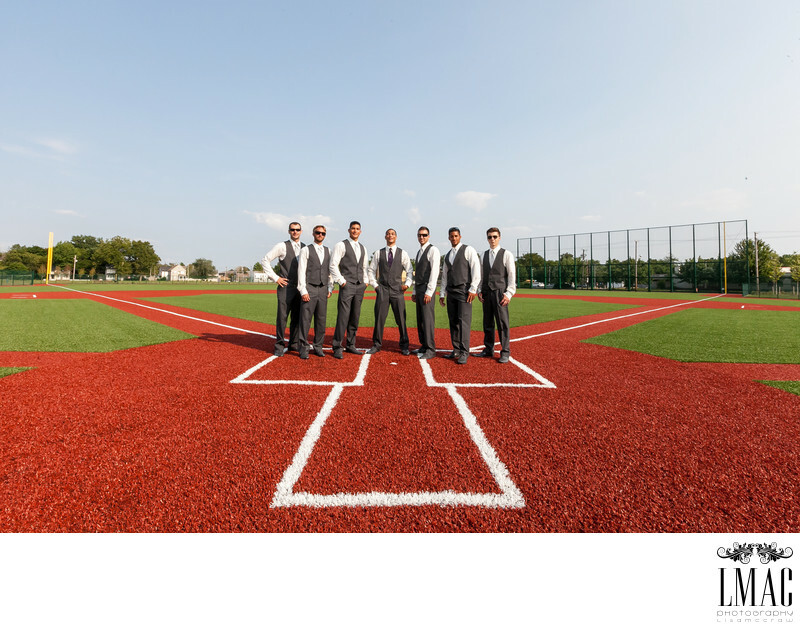 LMAC Photography always encourages brides and grooms to select locations that are meaningful to them. Liza and Andre selected this location as part of their wedding location itinerary along with Little Italy in Cleveland, Ohio. Their gorgeous ceremony was conducted at the amazing Cleveland Botanical Gardens, one of Cleveland's most sought after locations. The Cleveland Botanical Gardens can accommodate both wedding ceremonies and receptions. The Cleveland Botanical Gardens are stunning for wedding photos as each garden has a different feel to the photography.